The recent La Quinta State of the City was a chance for the business community to tip their cap’s to the risk takers, and see on full display the rewards of forward-thinking. SilverRock Resort certainly has not been a hasty project for the city, and as we are learning was never about rushing into the first available deal. What it has proved to be is a display of innovation, patience, and a laser focus on building a development the city and our business community can be proud of. When Mayor Evans announced form the stage last week a pair of luxury hotels through Montage International to be built at SilverRock Resort, it was big news. The five star property will help to elevate the profile of an east valley hospitality industry that is finding its stride. Long known for the world famous events that put it on the map, the communities that support those ventures are starting to build out the infrastructure necessary to fully capitalize on it. In the long run, that will be good for the entire valley. As we continue to see a push to build out the valley as a year-round destination, having venues and activities that last longer than a weekend will be a vital element to stimulating further development. Watching the SilverRock development come to fruition, it is clear city leadership in La Quinta gets that. 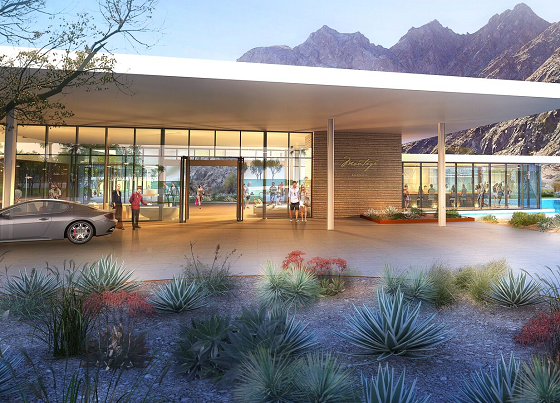 “This news is game changing, not only for La Quinta but for the entire Coachella Valley,” said Mayor Evans. Game changing indeed, and hopefully a well laid road map for others. SilverRock is a great example of how private and public partnerships can work. Even through the rough waters of a recession the City stayed the course, selecting a quality partner in The Robert Green Company. That commitment is about to pay off big. At The Chamber we have always enjoyed good working relationships with our city partners. We work together to help create conditions that are conducive to economic growth through a variety of programs and services, and encourage more of the same across the valley. From regional agencies like the Greater Palm Springs CVB and CVEP, to private equity partnerships like SilverRock, the way forward has always been together. “When I look at economic development for the city and the surrounding communities, this could generate other developers to want to come in.” Well said Madame Mayor. 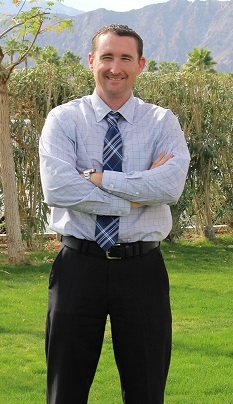 Joshua Bonner is the President and CEO of the Greater Coachella Valley Chamber of Commerce. The Chamber is a business membership organization representing the Coachella Valley. We support our members through advocacy, education, networking, and other community based opportunities. The Greater Coachella Valley Chamber of Commerce is a registered 501c6 non-profit supported through member contributions.